According to Charity Navigator, a website that rates charities, the major complaint they receive is about charity junk mail, asking how it can be stopped. Every year thousands of people receive unsolicited donation requests from charities. If you are already a charity donor, unwanted solicitations from unknown companies can increase substantially. How does this happen? 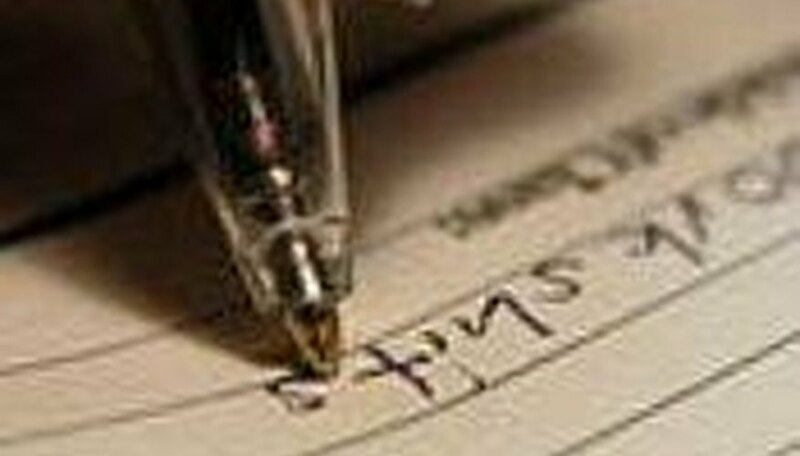 Your name is added to a mailing list even if you only donated $5. Charities use mailing lists as a major source to solicit donations. Whether you choose to donate or not, there are effective ways to stop unwanted donation junk mail. Get your name removed from mailing lists. Register free online at DirectMail.com by completing the National Do Not Mail form. Make sure you read the FAQs (Frequently Asked Questions) before you complete the form. Choose which mailings you want to receive or select none if you prefer not to receive any mailings. Mailing list owners will access the Direct Mail database to update their database with your mail preference. Decide if want to contribute to any charities at all and if so, choose only one or two charities that you would like to support. Remember to limit the number of charities rather than donating $5 to 20 different charities. Donate all of the money to one or two that you have chosen. This will reduce the number of mailing lists that will have your name on them as a prospective donor. Only contribute to charities that have a donor privacy commitment or an "opt out" option so that you name will not be sold, rented or exchanged for the mailing lists of other organizations. This prevents you from being "tagged" as an established charity donor and reduces the donation junk mail that you will receive. 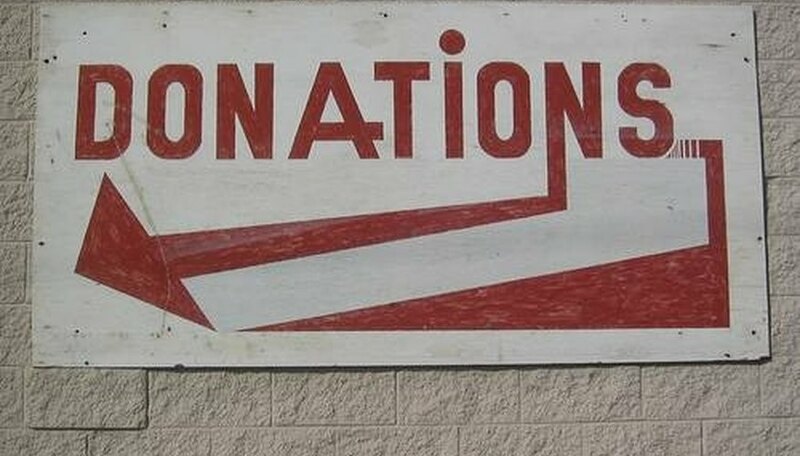 Include the "FundRaising Reduction Notice," available at Charity Watch, with your donations to reduce solicitations from them or alert them not to sell, rent or give your donor history to other organizations. Request that the charity that you want to support only send you donation solicitations in specified intervals such as annually. 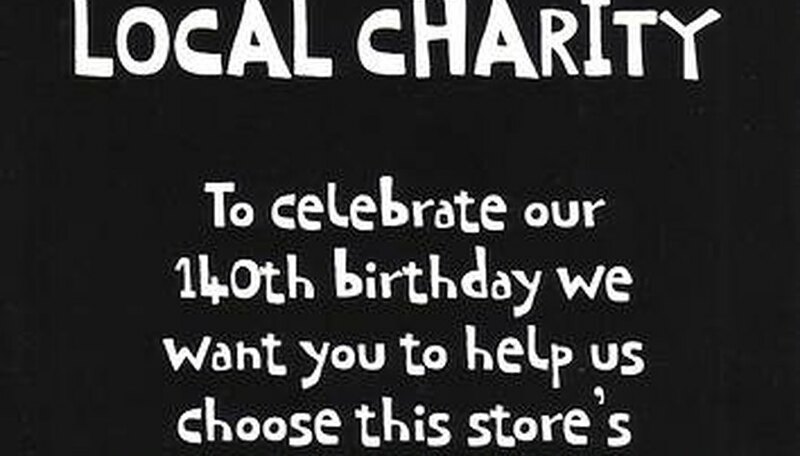 Otherwise, some charities will ask for donations several times a year. Register at the Direct Marketing Association's DMA Choice website's "Mail Preference Service" to have your name removed from the mailing list of companies that are members. Choose the "other mail offers" category to search for the charities that are sending donor requests to you. The charities are in alphabetical order with other companies and their contact information. Send your request directly to them. Choose "Stop All Other Mail Offers" if don't want mail offers from all of the listed companies. 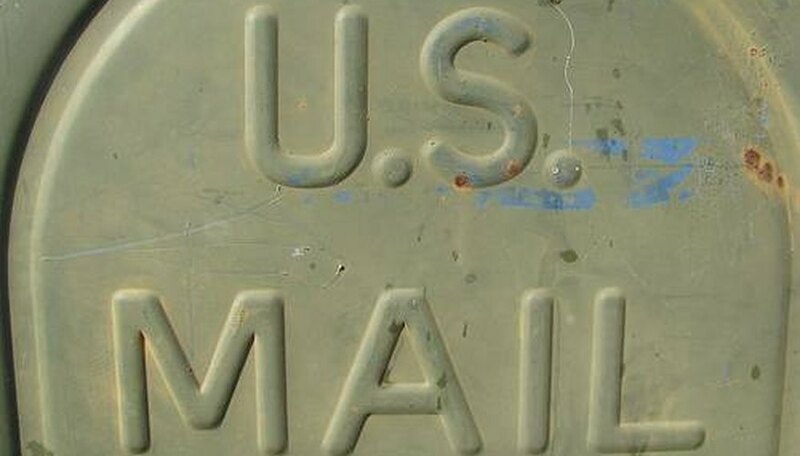 Find out how often you need to renew your mail preference request. Save all the original envelopes, return envelopes, donation documents and mailing labels for reference from the donation requests. Use the marketing codes to track down the original organization that provided your name to these charities and any others you may not have received mail from yet. Contact the charity's customer service department to ask them to remove you from their mailing list. Give them the marketing codes to find out the name of company who provided your mailing information. Contact the other companies to also request a removal from their mailing lists. You can also stop credit offers, catalog and magazine junk mail from specific companies or all offers in these categories at Direct Marketing Association's website DMAChoice.org. The National Do Not Call List for your telephone numbers that was created to prevent telemarketers from calling you is not the same service as The National Do Not Mail List that is used for junk mail. You must sign up for each of these services separately. Register your complaint with the Better Business Bureau if you continue to receive donation junk mail from a company who doesn't comply with your request to stop their mailings. Find out if other state and local consumer protection agencies have regulations for unsolicited mail. Sending back junk mail with "return to sender" or requesting removal from the solicitations in their postage paid reply envelope will not remove you from the charity's mailing list. It only confirms that you are a "live" contact and the unwanted mailings will probably continue. You may not be able to stop all of the donation junk mail but you can greatly reduce the amount you received previously. It can take three months or longer for the junk mail solicitations to decrease. Not all direct mail marketers are members of the Direct Marketing Association. 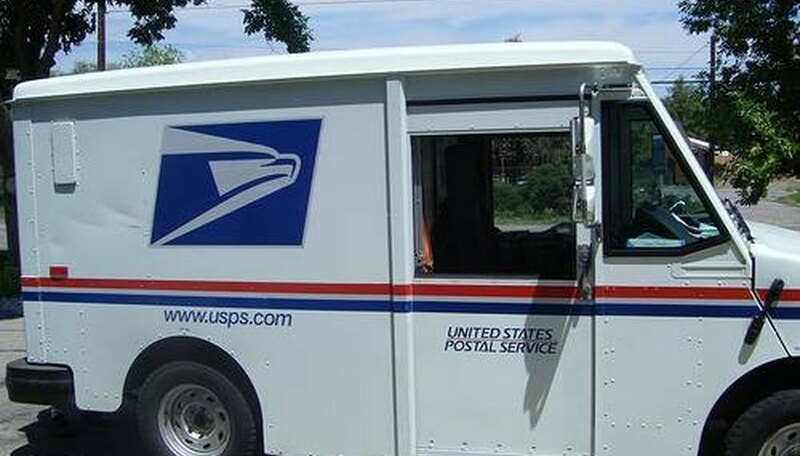 Membership is voluntary and no federal government agency regulates unsolicited mail. Sending back junk mail with "return to sender" or requesting removal from the solicitations in their postage paid reply envelope will not remove you from the charity's mailing list. 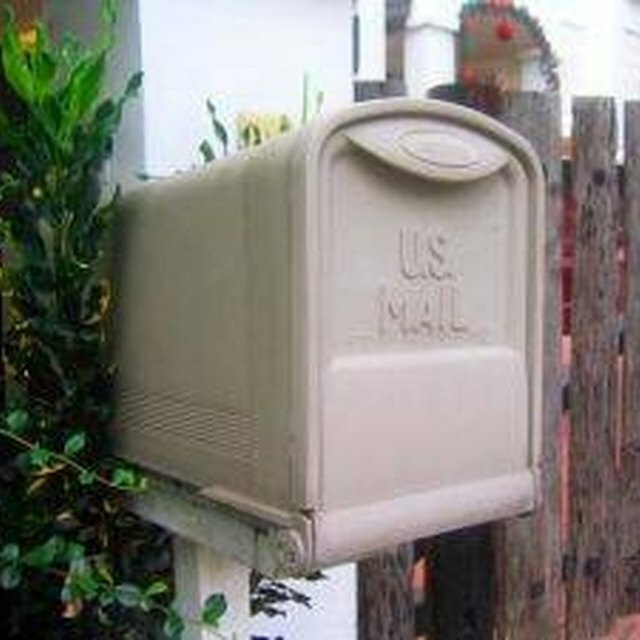 It only confirms that you are a "live" contact and the unwanted mailings will probably continue. You may not be able to stop all of the donation junk mail but you can greatly reduce the amount you received previously. 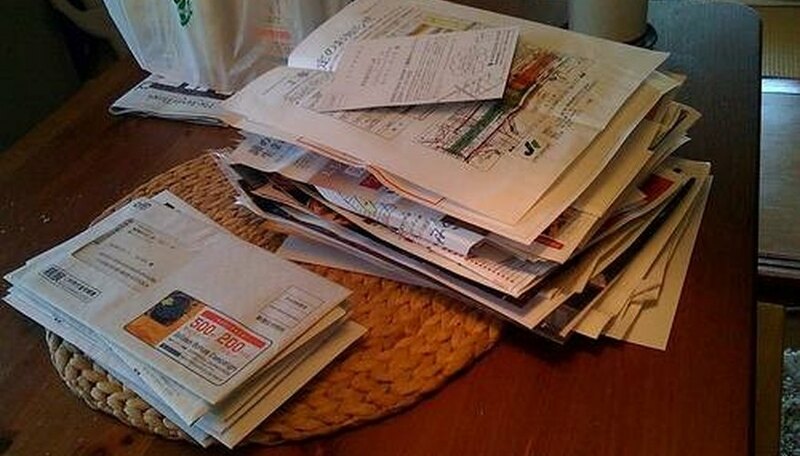 It can take three months or longer for the junk mail solicitations to decrease. Not all direct mail marketers are members of the Direct Marketing Association. Membership is voluntary and no federal government agency regulates unsolicited mail. You can also stop credit offers, catalog and magazine junk mail from specific companies or all offers in these categories at Direct Marketing Association's website DMAChoice.org. The National Do Not Call List for your telephone numbers that was created to prevent telemarketers from calling you is not the same service as The National Do Not Mail List that is used for junk mail. You must sign up for each of these services separately. Register your complaint with the Better Business Bureau if you continue to receive donation junk mail from a company who doesn't comply with your request to stop their mailings. Find out if other state and local consumer protection agencies have regulations for unsolicited mail. With more than 30 years of experience in financial services, Yvonne Pearce began writing professionally in 2009. She holds a Bachelor of Arts in economics from Queens College, New York.